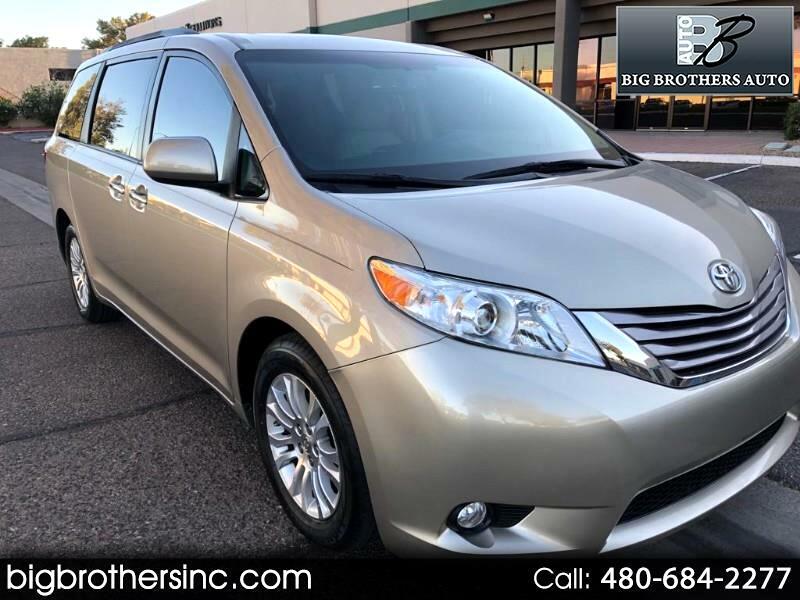 You are viewing a 2015 Toyota Sienna XLE 8 passengers with only 24,122 actual miles on it.This Sienna comes equipped with,navigation back up camera ,power steering, power brakes, power locks, power windows, power mirrors, cold A/C, cruise control,alloy wheels ,power seat,leather/heated seats and much more to list. Has it all ! No smoke smell means clean air for you and your passengers. This vehicle title marked Restored due to minor left rear quater panel damage.It's been fixed in professional repair facility and Drives &amp; Looks New ! Everything Works and Functions as it Should . You are welcome to come and inspect the vehicle. Feel free to text or call.